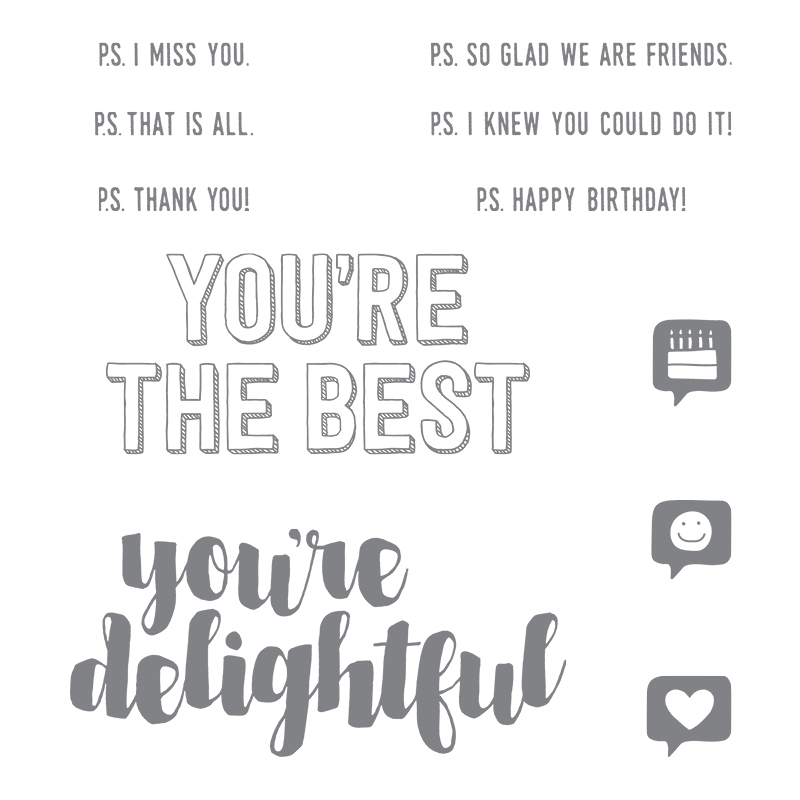 There’s a cool new stamp set from Stampin’ Up! 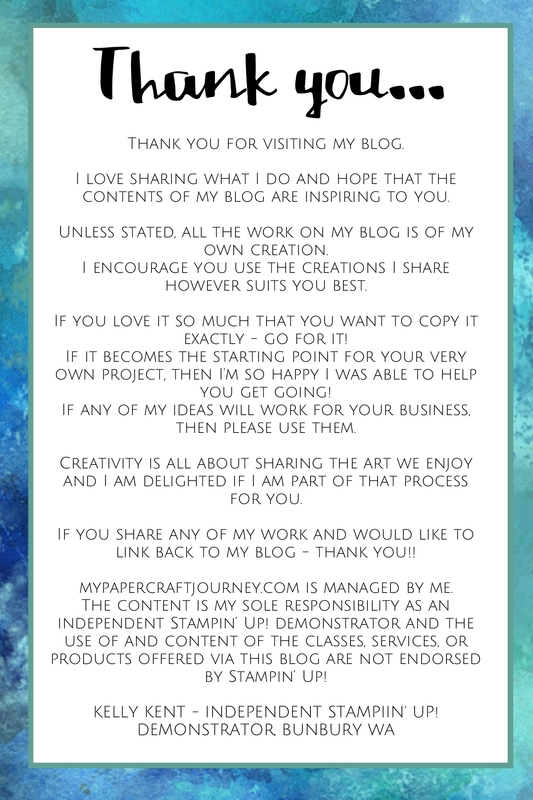 that I know lots of crafters will love! 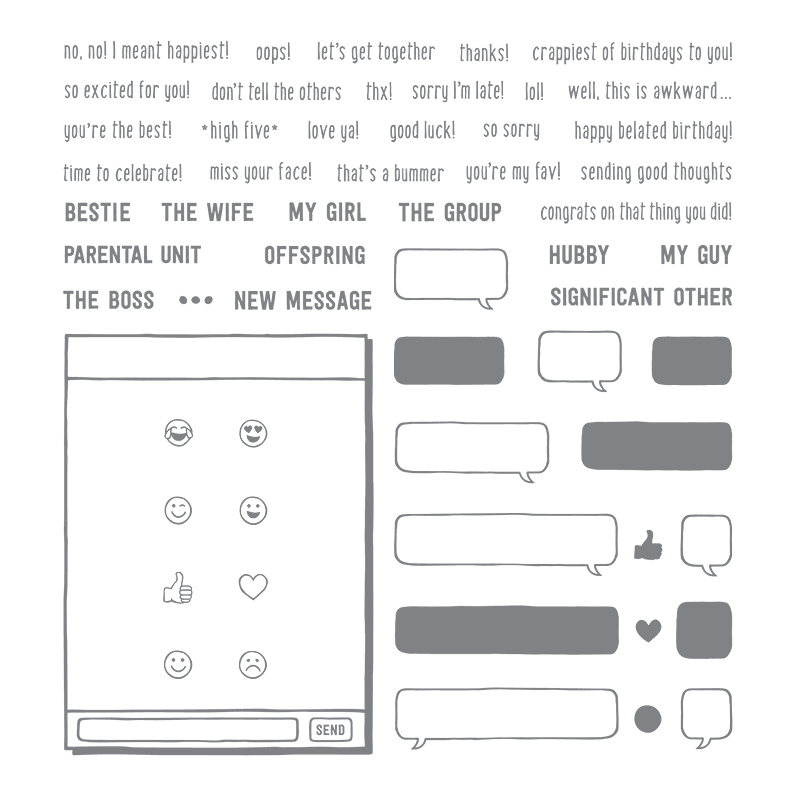 It’s called Text Ya Later and it comes with 59 photopolymer stamps that give you all the builder pieces you need to make text conversations. It’s a little sassy and a lot of fun – and I can see this being a hit with teenagers, plus pretty much anyone who owns a mobile phone! I used it to send welcome cards to the ladies who have signed up for my Stamp Club. The DSP is from the Color Theory DSP and each colour inspired the overall colour theme for each card. They said ‘yes’ (thumbs up) and I said ‘thx! you’re the best, so excited for you, *high five*’. I had so much fun putting it altogether. The spiral punch across the stop of the DSP is a sneaky retired punch that I loved for the mixed of new technology & old technology, and I carried that theme through with the pen from the Crafting Together stamp set. And since I had that stamp set out, I thought the ‘do something creative every day’ was the perfect inside sentiment for a group of crafting fanatics! 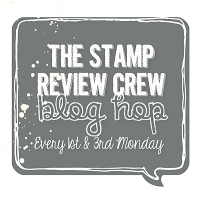 If you’d like more information about joining a Stamp Club, please email me. The short version is – a group of 5 Australian crafters sign up to a virtual club (there’s no meetings, it’s all conducted online – so you can live anywhere in Oz!). It runs for 5 consecutive months with a minimum spend from each participant of $50 per month. You take turns to receive the hostess rewards. It’s a fabulous way to slowly but surely add those things from your wishlist. You might like to use your hostess rewards to buy the coordinating set for Text Ya Later. It’s a host exclusive called You’re Delightful. Sound like fun? Let me know you’re interested by emailing me or contacting me on Facebook. *** Stamp Clubs can only go ahead with 5 committed members. 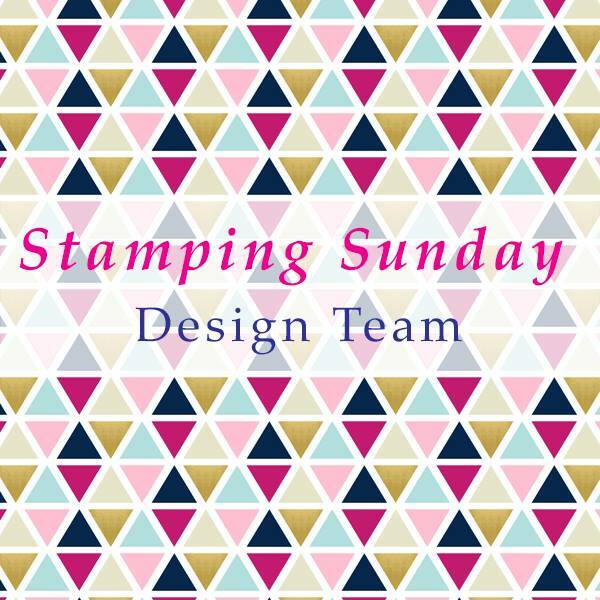 If your wishlist is much more substantial than a $50 spend, then join me & my Paper Adventures team by becoming a Stampin’ Up! demonstrator. There’s a fabulous joining special in July that you really can’t go past! Click here for all the info! 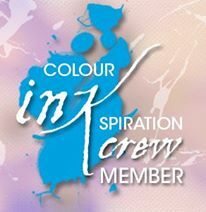 ‹ PreviousEarn Some Brownie Points with a Gift Voucher!